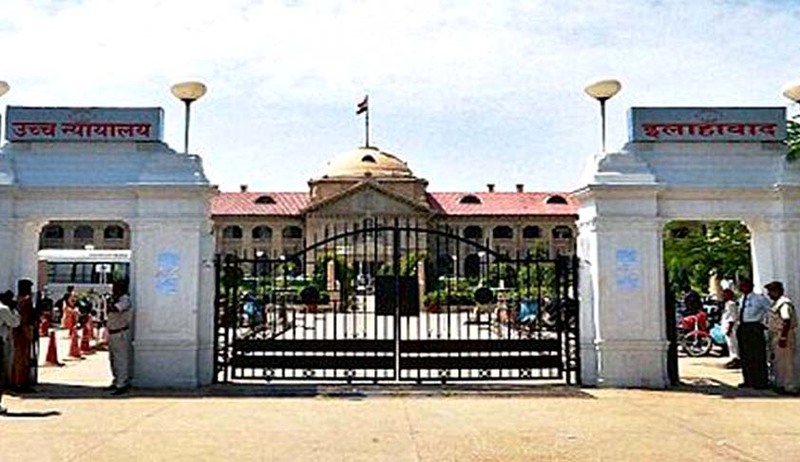 The Allahabad High Court has quashed the detention order of Kamlesh Tewari for his alleged derogatory remarks against a prophet under the National Security Act. A Division Bench of Justice Anant Kumar and Justice Shri Narayan Shukla heard the Habeas Corpus petition filed by him through his wife, allowed it, by observing that the state government failed to follow the provisions of the proviso to sub-section (3) of Section 3 of the National Security Act 1980, and hence his detention under the custody of Superintendent of District Jail, Lucknow, is unlawful. Therefore, it quashed the detention order dated 9 December, 2015, passed by the District Magistrate, Lucknow. The Bench also observed that the confirmation of Advisory Board does not empower the state government to extend the detention order at a stretch for 12 months, whereas it shall always governed under the provisions of the proviso to sub-section (3) of Section 3 of the National Security Act. One month ago, the Supreme Court had directed the Allahabad High Court to dispose of the Habeas Corpus petition filed against alleged the illegal detention of Kamlesh Tiwari under the National Security Act within four weeks. Read Live Law report here.